Can Australia’s leaders be prosecuted for treatment of refugees & asylum seekers? 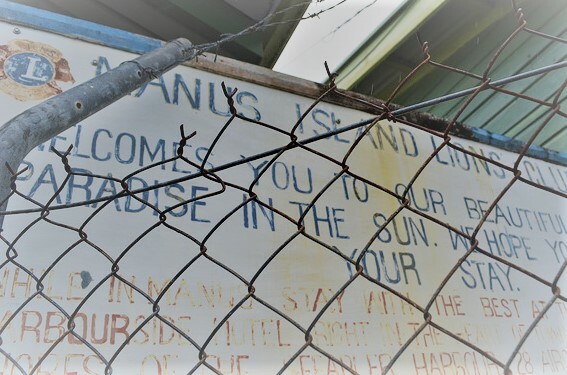 Manus Island, ‘Paradise in the Sun’. Cara Cerlani. flickr cc. Panel members will talk about their submissions to the ICC on how this has happened. Mohammad Ali Baqiri, Refugee advocate, formerly detained on Nauru. Professor Gillian Triggs, Vice Chancellor’s Fellow University of Melbourne, formerly President of the Australian Human Rights Commission. Tracie Aylmer, Human rights advocate, and submitter to the ICC. Julian Burnside QC, Human rights advocate, and submitter to the ICC. This is a free event, but please book online. Drinks and nibbles from 5:45pm. Enquiries justice4refugees@gmail.com | 0409 252 673 Marie.